A worldwide insurance policy for humanity is buried in Arctic Norway. Deep inside the remote Platåberget mountain on the Svalbard archipelago lies the Global Seed Vault. The impressive facility is a fail-safe seed storage centre, built to stand the test of time and meet the challenge of natural or man-made disasters. The vault represents the world’s largest collection of crop diversity, and includes wheat, barley, potatoes and almost 150,000 varieties of rice. The purpose of the building is to provide insurance against both incremental and catastrophic loss of crop diversity held in traditional seed banks around the world. The seed vault offers “fail-safe” protection for one of the most important natural resources on earth. It is essentially a back-up facility, holding duplicates of deposits found in the approximately 1,400 gene banks in more than 100 countries around the world. In the event of a regional or global catastrophe, valuable seeds can be recovered. In 2015, seeds from Syria became the first seeds to be withdrawn from the vault. They were sent to Morocco and Lebanon so that Syrian agricultural researchers could continue their work. 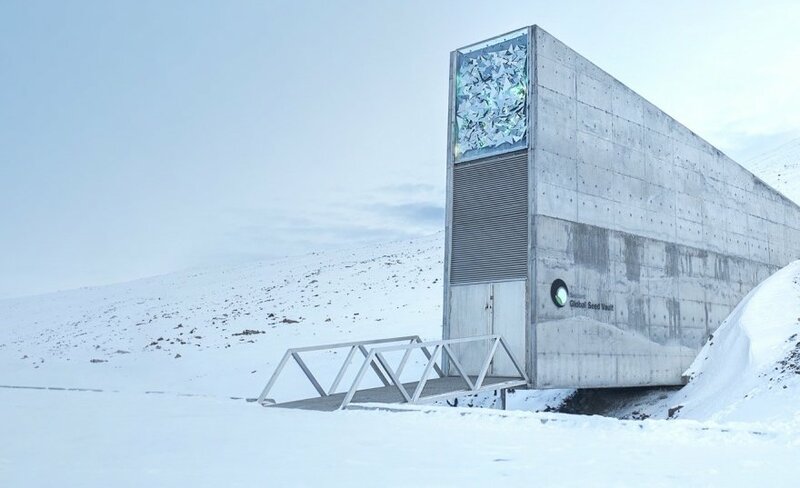 The Seed Vault is owned and administered by the Norwegian Ministry of Agriculture and Food on behalf of the Kingdom of Norway and is established as a service to the world community. The Global Crop Diversity Trust provides support for its ongoing operations and funding for the preparation and shipment of seeds from developing countries to the facility. The Nordic Gene Bank (NordGen) operates the facility and maintains a publicly accessible online database of samples stored in the seed vault. An International Advisory Council oversees the management and operations of the facility. The seeds are stored at -18C (-0.4F) and are sealed inside specially-designed four-ply foil packages that are placed in sealed boxes and stored on shelves inside the vault. In some cases, seeds will last for up to thousands of years. 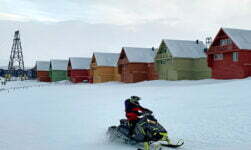 Located mid-way between northern Norway and the North Pole, the Svalbard archipelago is the very definition of remote. 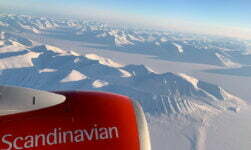 Svalbard is the farthest north a person can fly on a scheduled flight. 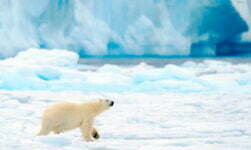 The territory is famous for its population of polar bears, just one of the reasons that the tourism industry is growing. 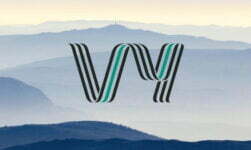 The location inside a mountain increases security and provides unparalleled insulation properties. The area is geologically stable and humidity levels are low and the vault is well above sea level, protected from flooding. The permafrost offers natural freezing, providing a cost effective and fail-safe method to conserve seeds. The surrounding sandstone is stable for building and is low in radiation. The facility is buried 120 metres (393.7 feet) into the rock, ensuring that the vault rooms will remain naturally frozen even in the event of failure of the mechanical cooling system and rising external air temperatures due to climate change. A second ‘Doomsday Vault' was opened recently in a former coal mine to store data. 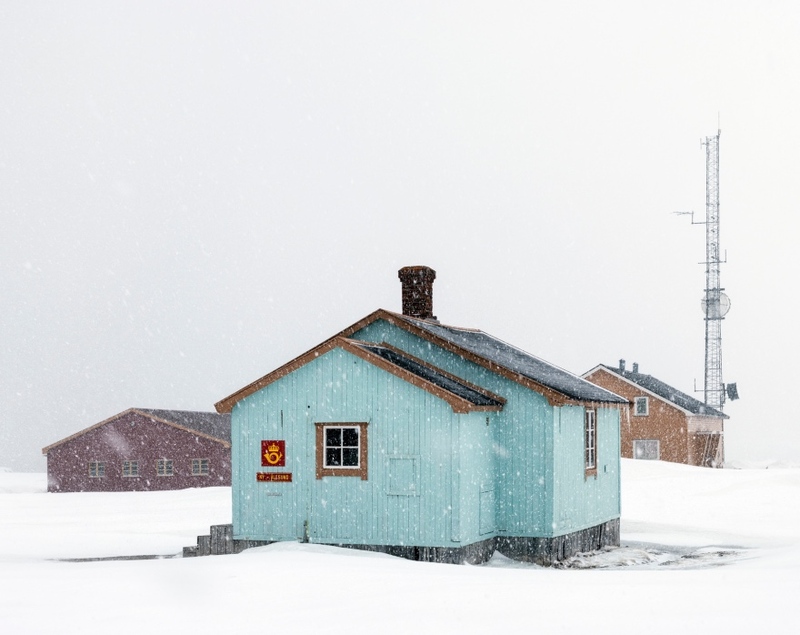 The new vault, officially known as the Arctic World Archive, is filled with books, documents and other forms of data stored on photosensitive film. 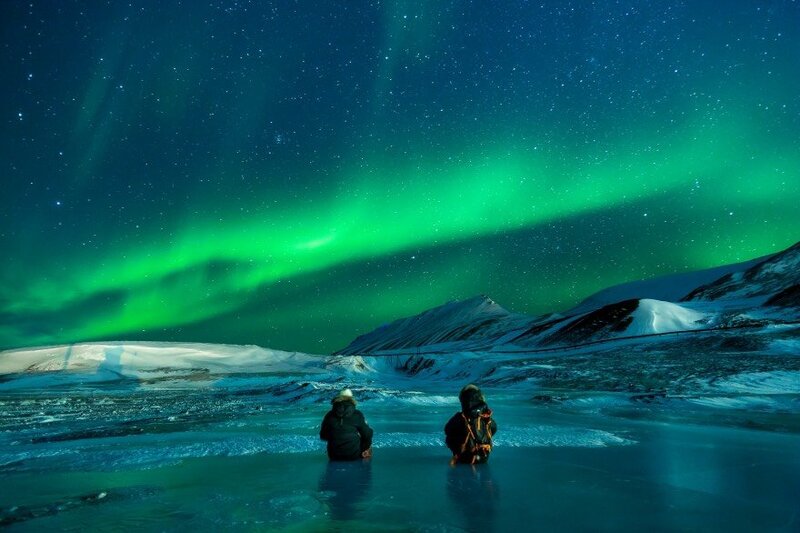 The Arctic World Archive, developed by Norwegian company Piql and a Norwegian coal mining company, shares the same mountain as the Global Seed Vault. The company believes they could preserve data for 1,000 years using their technology. I’m deeply proud of and amazed and blessed by Norway for doing this. 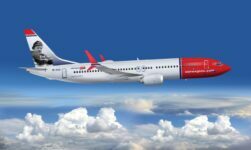 I appreciate what the Norwegian’s are doing for humanity. Thank you to my ancestors for thinking outside the box!